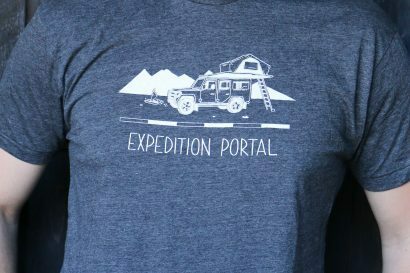 A limited stock of new items has hit the store for winter! 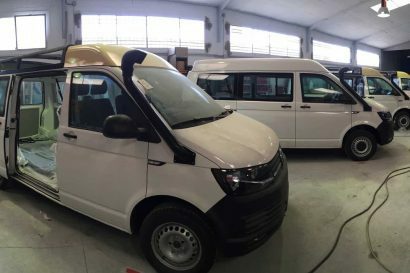 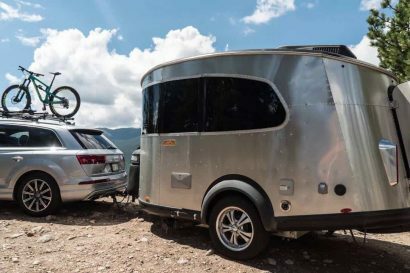 Airstream’s smallest trailer should prove to be a big hit this October. 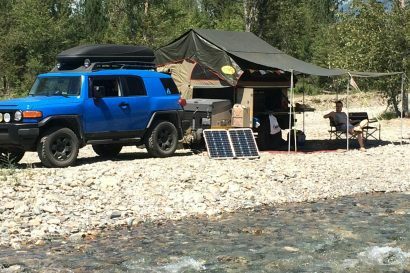 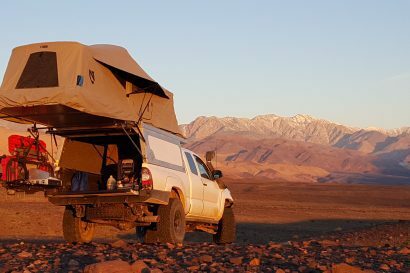 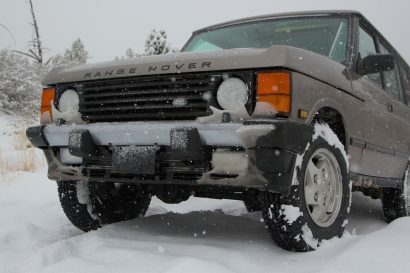 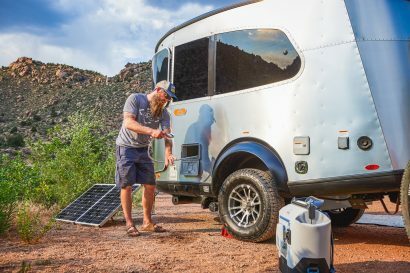 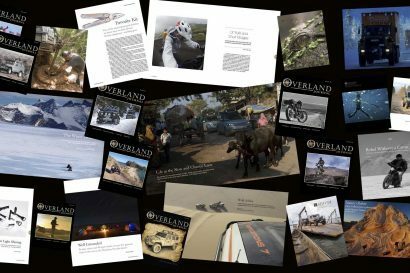 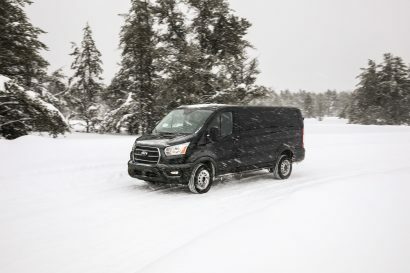 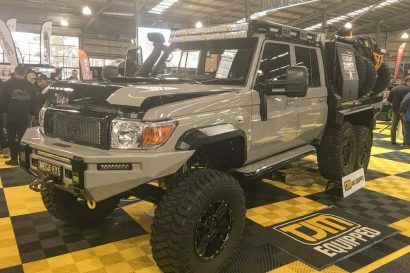 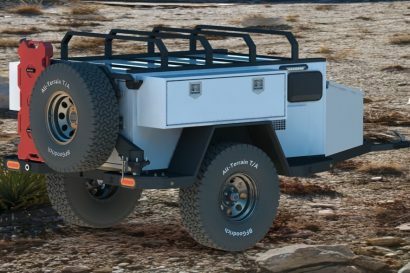 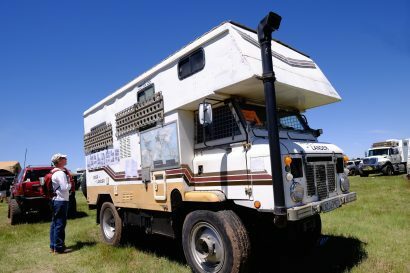 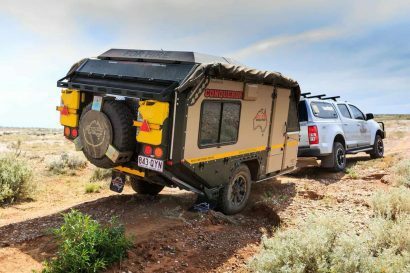 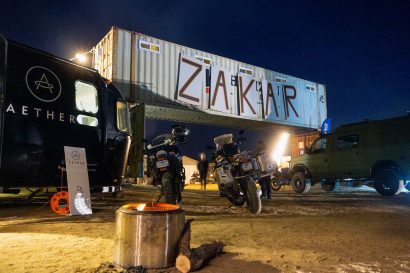 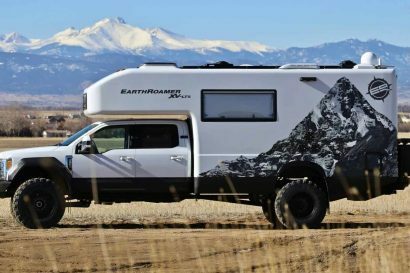 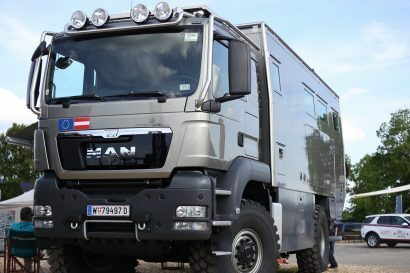 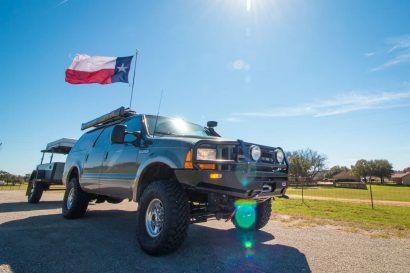 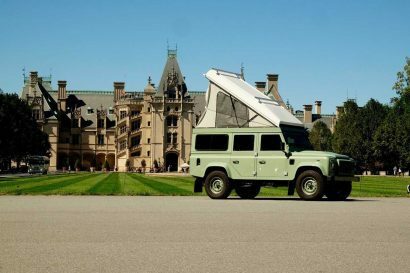 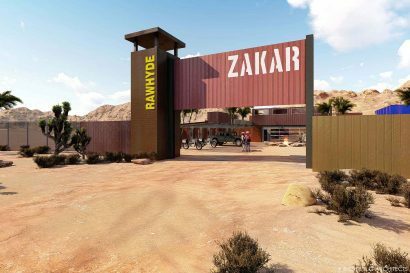 Conquerer’s overland habitats finally come stateside.